Robert F. Service for ScienceMag: Now, researchers have come up with a way to 3D print tough and flexible stainless steel, an advance that could lead to faster and cheaper ways to make everything from rocket engines to parts for nuclear reactors and oil rigs. Michael Molitch-Hou for Engineering.com: 3DEO, based in Los Angeles, Calif., may have found a method for dropping metal AM costs even further. The production version, still to be named, will extend the third dimension to a meter. GE Additive said the machines "build geometry will be customizable and scalable for an individual customers project. Its feature resolution and build-rate speeds will equal or better todays additive machines." 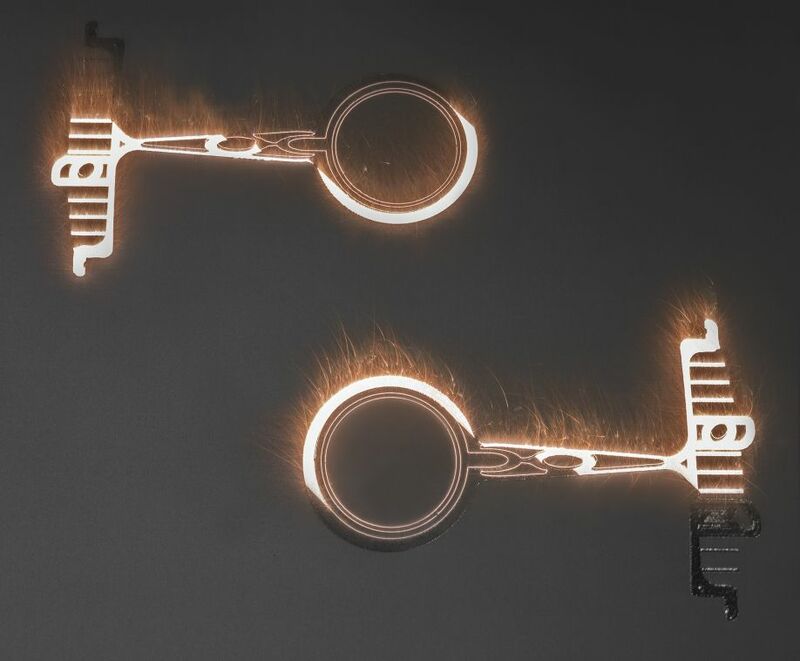 On the eve of Le Bourget Paris Air Show, Prodways Group, a subsidiary of Groupe Gorg�, presents its new RAF Technology (Rapid Additive Forging) for the 3D metal printing of large titanium parts.